Every week, the Press X To Podcast crew come up with a perfect list right off the top of our heads. In Episode 8, we talked about all the games that have made us feel feelings in our cold, dead hearts. At the end, we had a definitive list of the 10 most emotional games ever made. HEY! This article probably contains a few spoilers. Don’t say I didn’t warn you. Life is Strange was an odd duck that nobody saw coming. 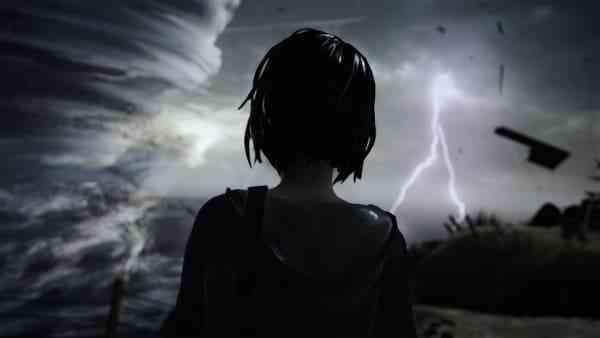 Mixing equal parts teen drama and murder mystery, Dontnod’s 5 episode saga repeatedly got our waterworks’ running. There’s one particular cliffhanger that messed us up real bad, but we won’t spoil that for you here. Suffice to say, you’d have to be pretty jaded to not be affected by the story of Max and Chloe. Come on. Do I really even need to explain this pick? Right from the get-go, The Last of Us punches players right in the feelers. 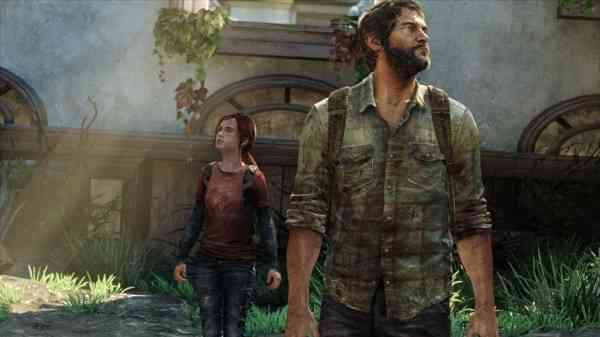 Death, despair, desperation – the inhabitants of the world of The Last of Us have serious problems, and the storytelling wizards at Naughty Dog did a bang-up job of making the tale of Ellie and Joel believable and heart-wrenching. 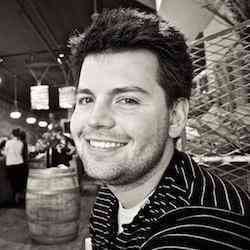 If you have a heart at all, this real-world story will make you squirt a few tears. Sure, there are next to no mechanics here and the status of it as a game at all has been called into question, but this is as real as it gets. Cancer affects far too many families here in <current year>, and we can only hope that this brought some closure to developers Ryan and Amy Green. 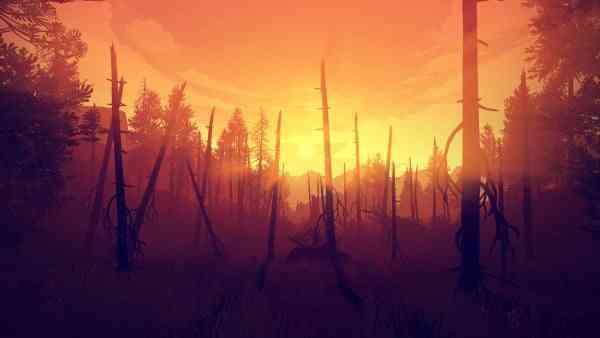 Speaking of real, Campo Santo’s Firewatch is an experience riding purely on the interactions between two people. The actors portraying Henry and Delilah give stunning, convincing performances, and the way their connection evolves over the course of the story is truly unique. Only a few hours long, Firewatch stuck with me for months after playing it. Not because it was mechanically deep, but because it engaged my mind in a way few games before had. Remember being a kid? That probably had some scary moments, right? Imagine if the DAMN ZOMBIE APOCALYPSE happened. 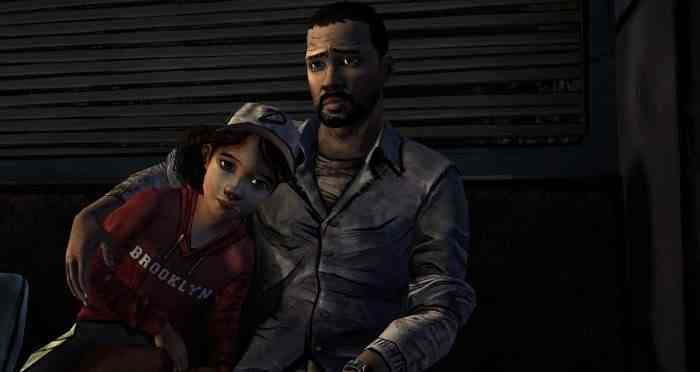 That’s what happens to young Clementine and her friend Lee in season 1 of Telltale’s The Walking Dead. The story is brilliantly told, and has some really crushing moments. Sure, it all kind of ends up the same at the end regardless of your decisions, but the in the moment choices carry weight and absolutely take their toll on the player.